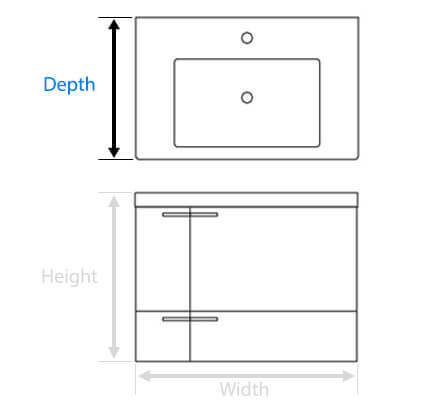 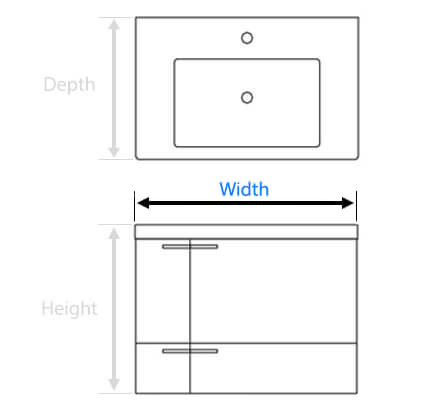 Does a metal wall mount bracket come with the floating 40' vanity? 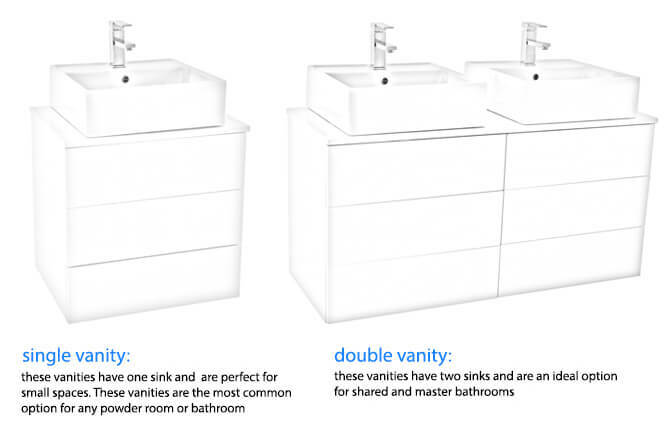 If no, how is the vanity attached to the wall? 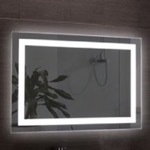 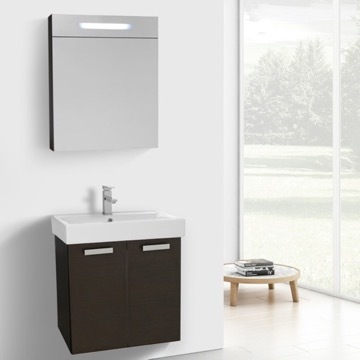 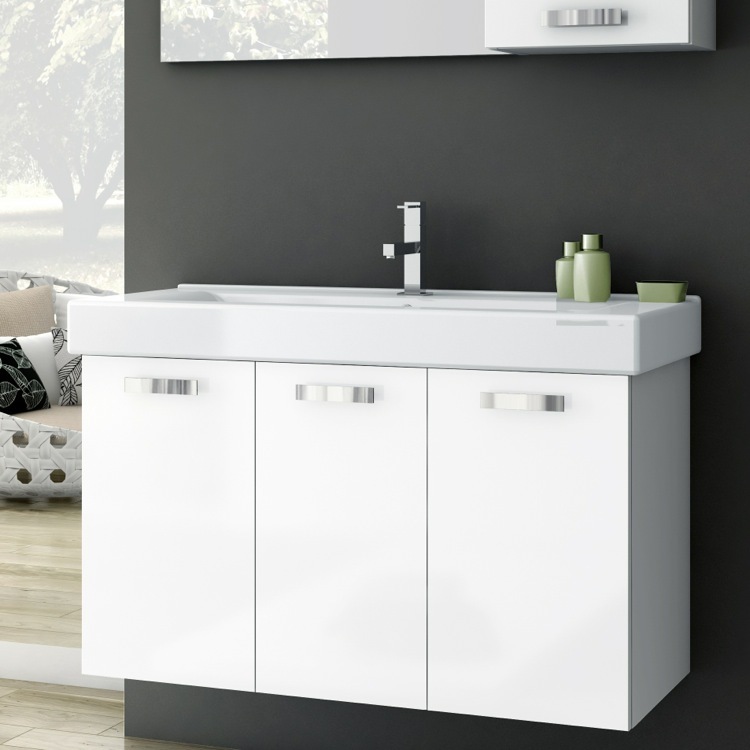 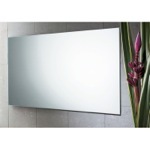 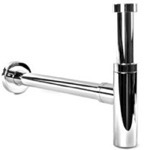 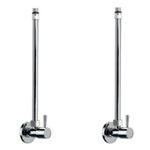 Mounting materials are included with this vanity; this vanity does not need a bracket to be wall-mounted. 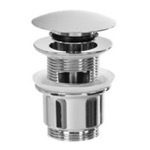 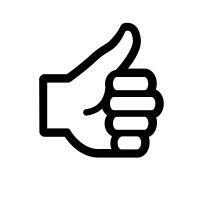 Brackets can be purchased at a local hardware store for additional support as we do not sell these. 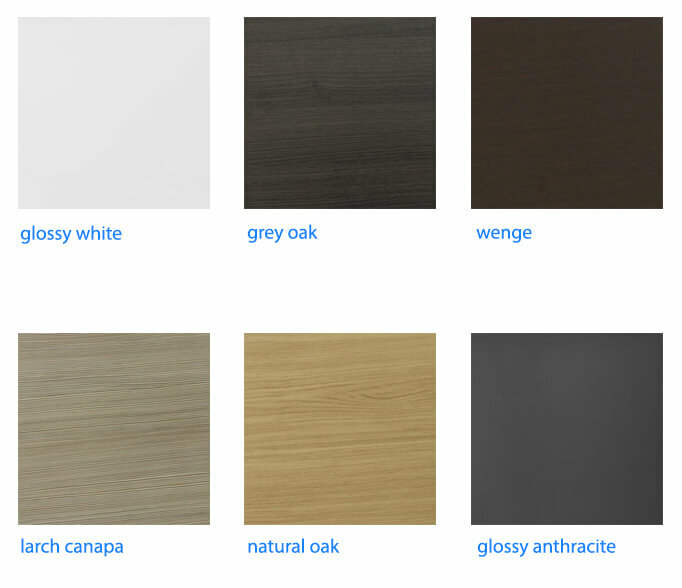 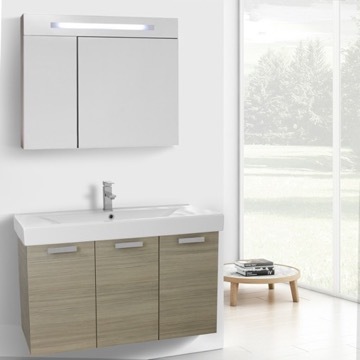 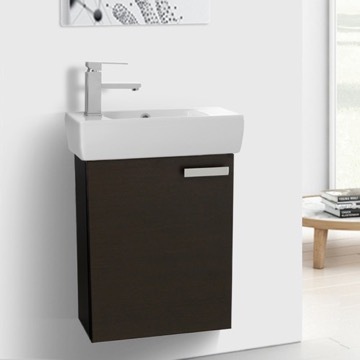 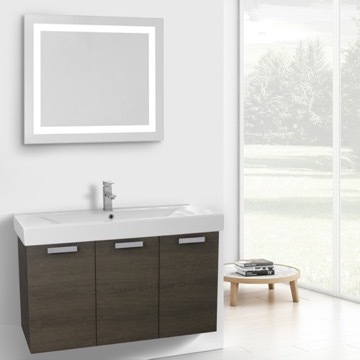 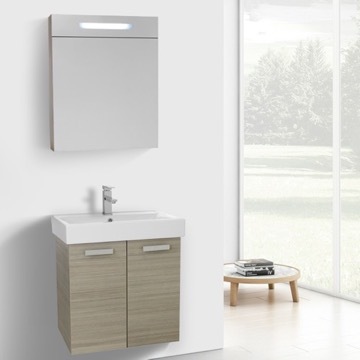 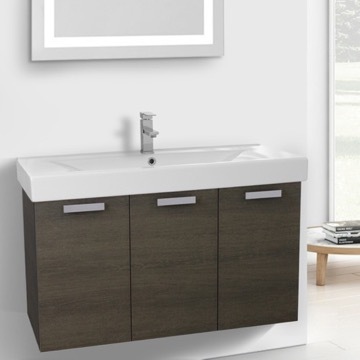 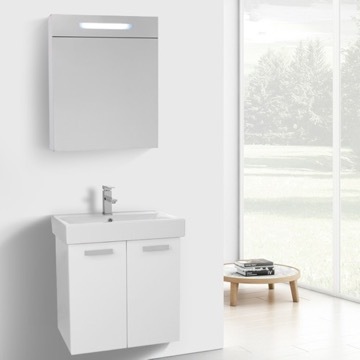 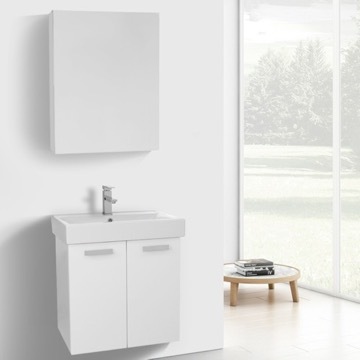 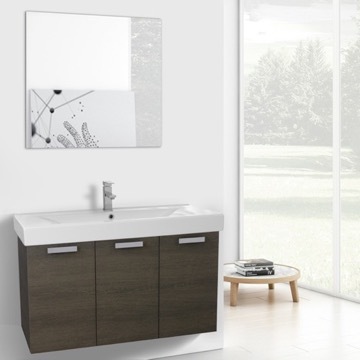 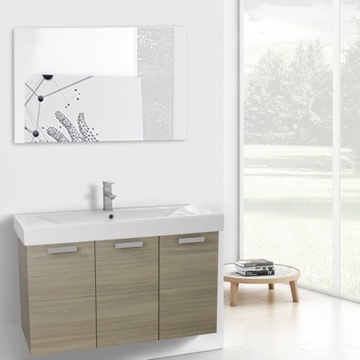 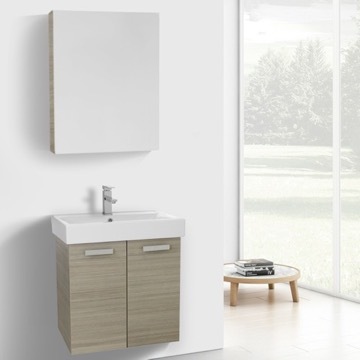 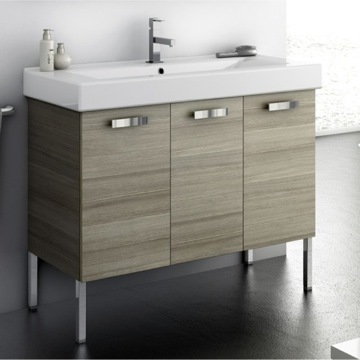 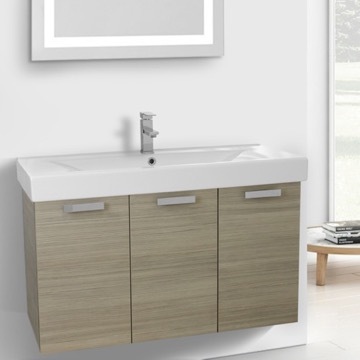 However, the installation materials included with this vanity will be able to support it with no issues. 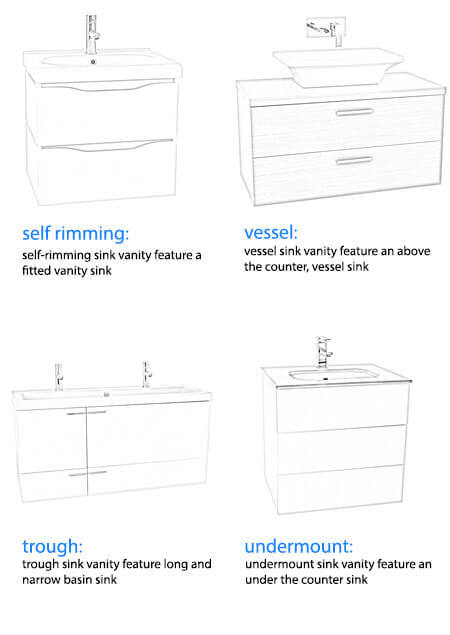 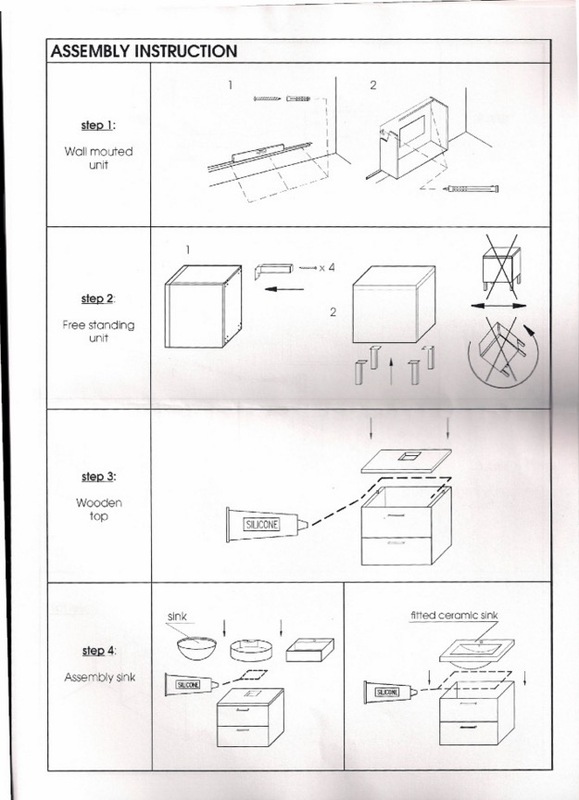 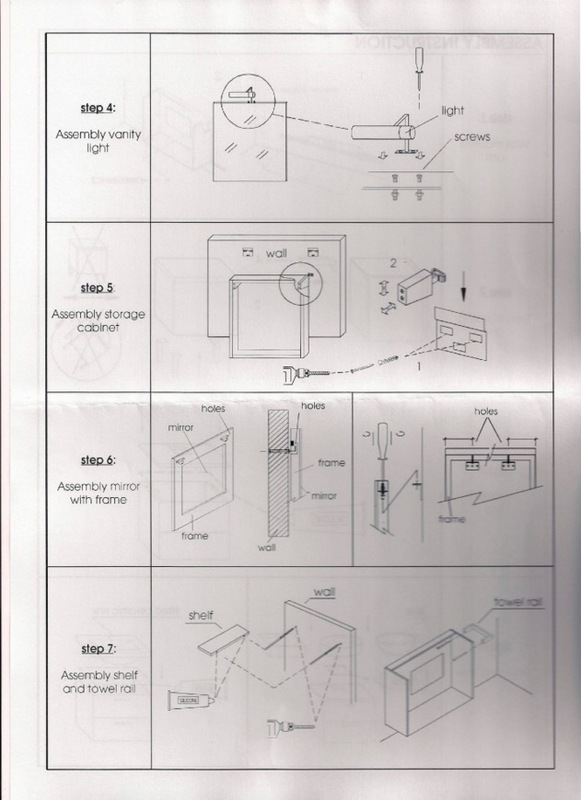 Please see the attached installation instructions for the vanity set. 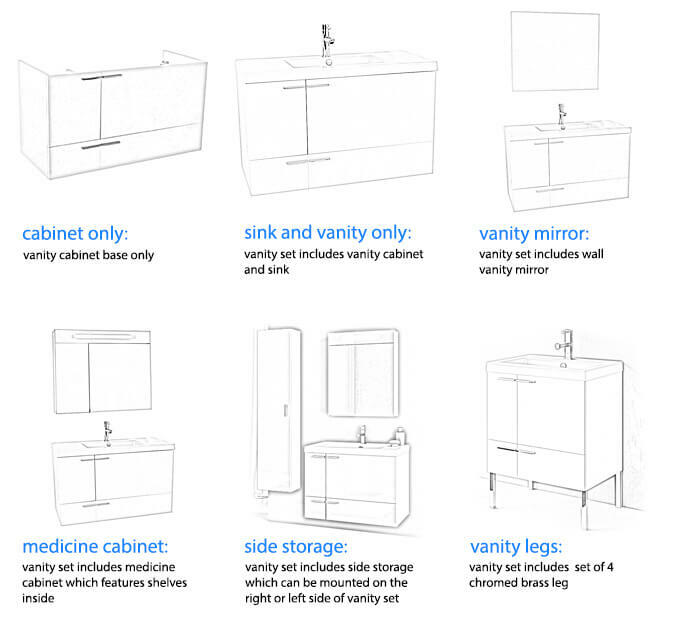 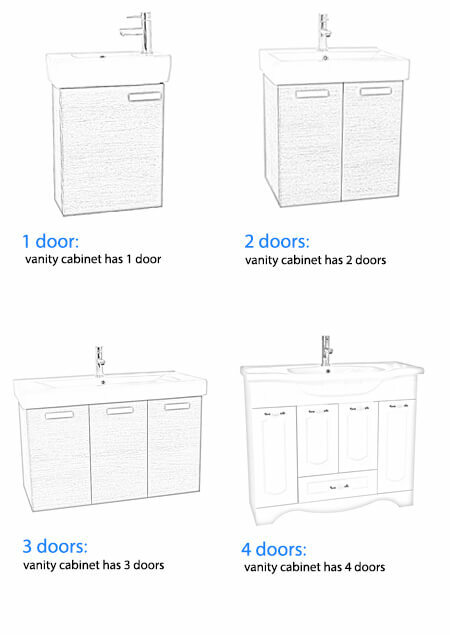 *Please note: these are general installation instructions for all our vanities. 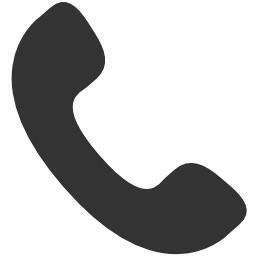 For more detailed tech support, please contact 215-256-4197 and they will be able to assist further with any questions with your install. 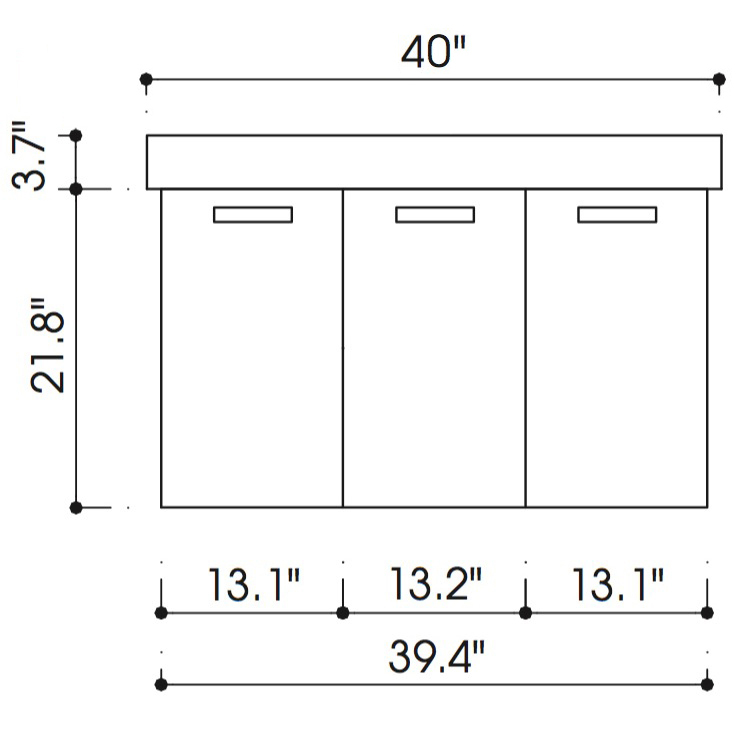 Is there any mounting hardware? 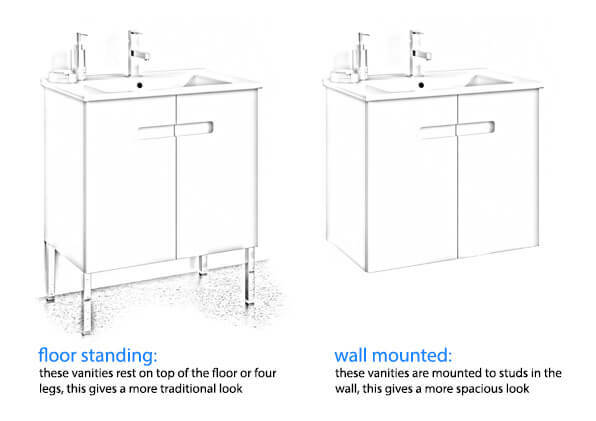 Yes, the mounting hardware will be included for both the sink and the vanity.